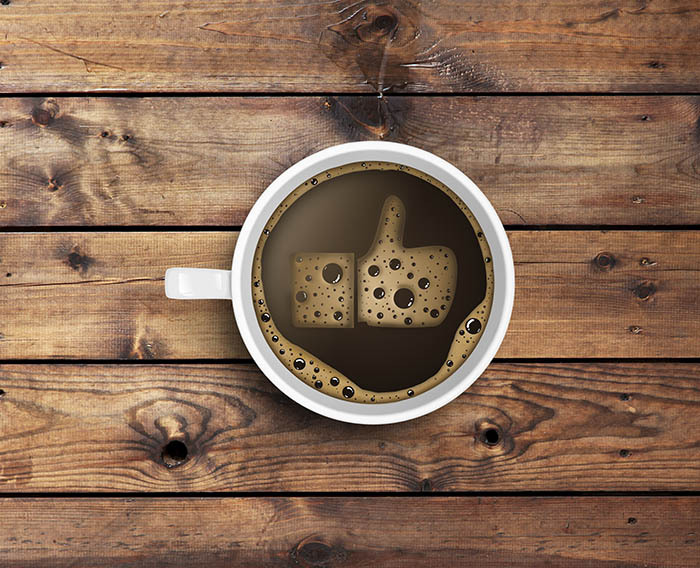 Tip: I start all my cool idea and blog post brainstorming with coffee! Not long after, they’re wondering how to find enough cool ideas to keep writing a blog with enough posts every week to grow a fanatical tribe. Guess what–it’s easier than you’d think! There are so many great sources for ideas, I never have a problem coming up with post ideas. My problem is there aren’t enough hours in the day to write about all the great ideas. Getting a great idea is half the battle. If you get an idea that fires you up, you’ll be like a dog with a bone–you’ll chew on it until you’ve got a finished article ready to publish. In this article, I want to share with you all of my idea-generating techniques. Some are spur of the moment, but most are surprisingly systematic and analytical. That’s a good thing, because it means they’re recipes that anyone can reproduce. I keep an Editorial Calendar as my storehouse of future ideas for blog posts. I don’t literally use a calendar, instead, I like to use an Excel Spreadsheet. I think about writing for multiple audiences or multiple broad subject areas. My goal is simply to make sure I don’t go too long without feeding something to each category. I implement that using a spreadsheet with 5 columns. And I jot down blog post ideas in each column. If an idea fits more than one column, I just put it in both. This way I always have a long list of topics ready to go when I need an idea for a post. I use Feedly as my RSS feeder and I keep it topped off by subscribing to about 300 blogs. Do I read all the articles from all 300? Heck no! No way are there enough hours in my day! Is there anything in this article that’s useful? If I find something, I copy the article link over to my Editorial Calendar. If it’s something I can use to improve my businesses, I also copy the link to my Idea Banks where I go when I am looking for the next thing to improve. I get tons of ideas for articles and to improve my businesses by following the greatest experts I can find! 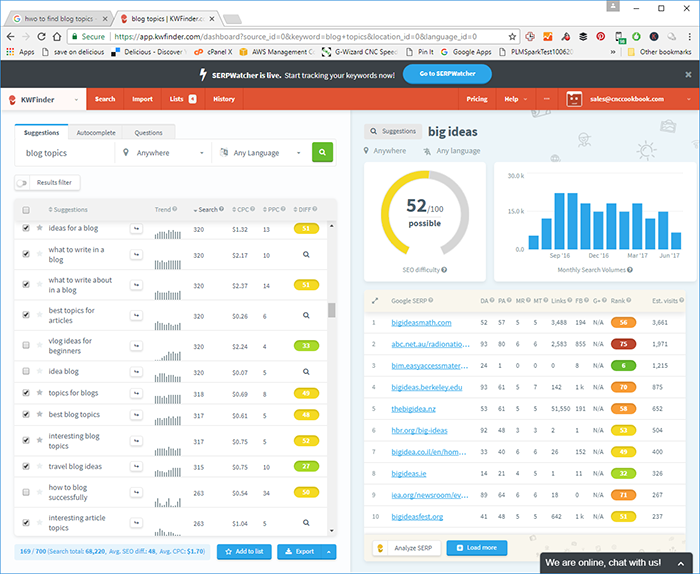 Use a keyword research tool like Google Keywords, KWFinder, SEMRush, AHrefs, or many others. Google Keywords is free, but unless you’re buying their advertising, they severely limit the information they give. My favorite keyword research tool is KWFinder. It’s pretty cheap yet very comprehensive. Hat tip to ClickMinded (thanks Tommy!) for turning me on to this great tool. I should say that I do keyword research almost every time I write a blog post because I want to know what keywords I should try to rank for in the post. With KWFinder, it’s easy to enter a topic and then see all the different keywords people are searching for that relate to that topic. For example, in the screen shot above, I’m searching for “blog topics”, what this post is about. I go through the list and check the keywords that pertain (some won’t). I add all those to a list with a single click. BTW, KWFinder has two cool features called “Autocomplete” and “Questions”. It will take your original keyword idea (e.g. “blog topics”) and go through a bunch of combinations using Google’s autocomplete to generate even more keyword ideas. So, you get things like “blog topics 2017” and “blog topics for moms”. Very cool! Same with “Qustions”. It takes your original idea and tries to rephrase it as questions. Lots of people search by typing in questions, so this is a valuable tactic for generating more keyword ideas. I want to find the highest traffic keywords I can that aren’t very difficult. I’ll use those in my article titles and text–they’re the ones I want to rank for. I usually try to pick 2 or 3. This blog has a domain authority of 28 as I write this. I always find keywords with decent traffic and low difficulty for almost any topic I research! Note all the little magnifiers. These just mean the difficulty hasn’t been checked out yet by KWFinder. If you click on them, it’ll go out and research each one and come back with a difficulty. Also, try to use some of the other keywords in your article. One way Google evaluates article quality is they check whether you mention all the related terms they associate with a topic. So, mentioning some of these alternative terms is helpful. It also gives you kind of a checklist to make sure you cover everything to make a comprehensive article. But how does it help you find article ideas? It can help provide ideas in a couple ways. First, pick really general topics relating to your space and use keyword research to find the specific sub-topics you might need to write about. Jot them down in your editorial calendar list for future articles. Second, whenever I am scanning lists of keywords, I almost always see some good ideas for a future post. 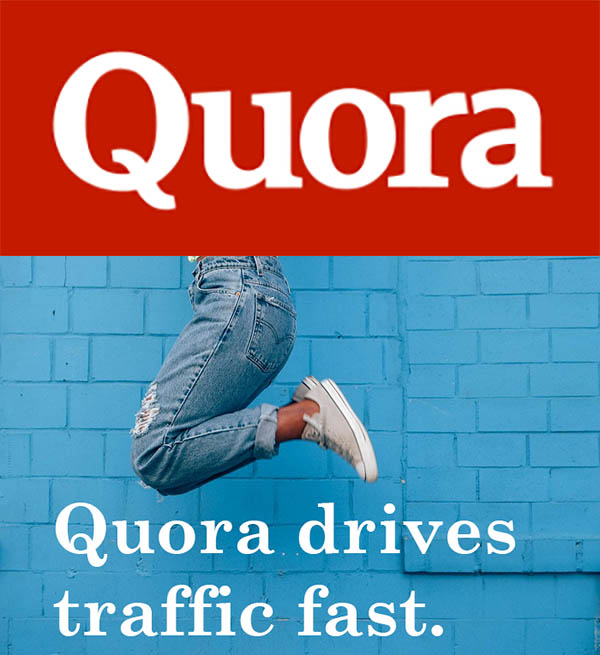 I spend a lot of time over on Quora because it just fricken’ works for driving traffic to my blog. Quora is all about asking and answering questions. Best of all, you get to see how popular the questions and the answers are. If you write blog posts that answer the most popular questions and include the information from the most popular answers you are off to a great start putting together a great blog post. BTW, you find common questions in lots of places, not just Quora. The idea for this post came from a Facebook Mastermind group I’m in for bloggers. Once I hear the same question asked about 3 times, and especially if it fires me up, I wind up writing a blog post about it. I know lots of folks have the same question because I’ve seen them asking it. I can provide the blog post as an answer to the question in places like Facebook, assuming the group rules allow it. This is kind of like Keyword Research except we are researching backlinks instead. When I’m doing backlink research, it’s usually about competitors. And it has less to do with the normal ways people use backlink research and more to do with using it as a peculiar form of keyword research. What I like to do is build a list of competing sites. In fact, that’s how my Top 15 Master Marketers group got started. 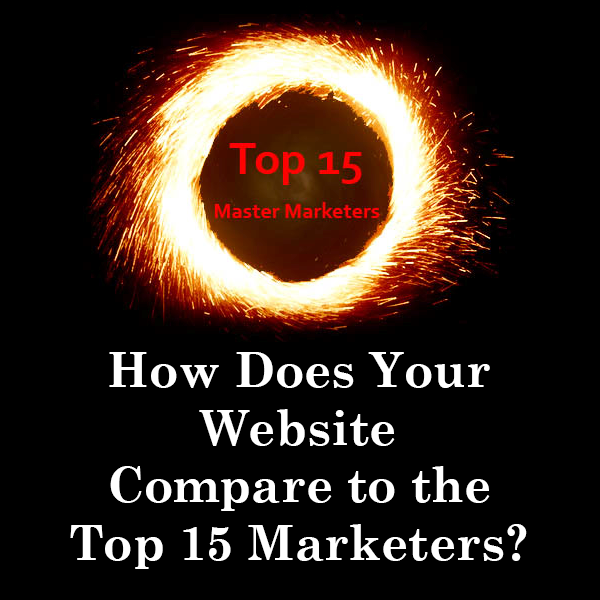 The Top Masters: These aren’t really competitors, I’m just an invisible gnat to the Neil Patel’s of the world, LOL! But you can learn a lot studying these sites. BTW, my other blog, CNCCookbook, is a Top Master in its space. The ‘Tweeners: They’re in between the Top Masters and the Small Fish. This is where I aspire to take this blog next. The Small Fish: These are newer smaller sites. They’re my direct competitors since this is a new blog. Now I can take one of these Small Fish, and look over their backlinks. What did they write that was worth linking to? I have a shot at getting similar links because if someone would link to a small site they might also link to my small site. It’s a sign that the topic is less competitive, in other words. 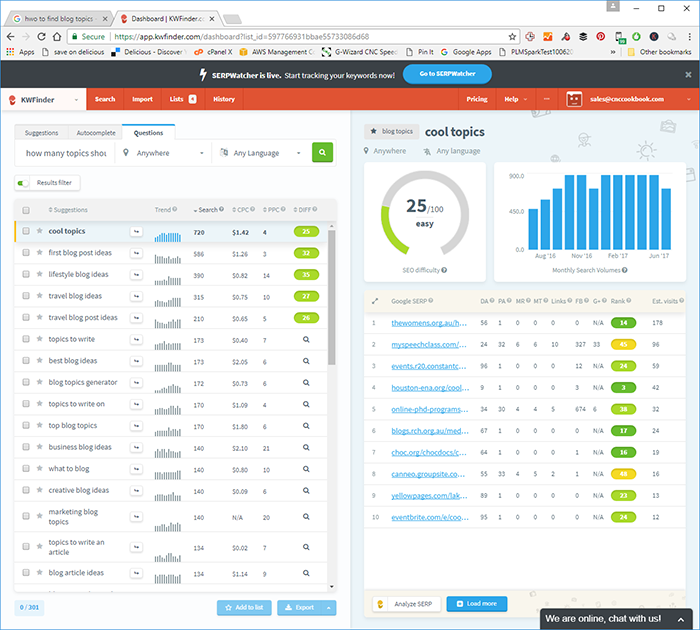 My favorite tool for backlink analysis is AHRefs. It’s not cheap, but it is absolutely indispensible because it provides seriously good info on backlinks. Let’s say I want to research Liz Melville. Hi Liz, I don’t know you, we’ve never chatted, but I have seen your name a lot in my Facebook groups, and that’s how you wound up on my competitor’s list! Here’s a link to your site, just so there’s no hard feelings. Now the screen shot above is AHrefs report on Liz’s backlinks. It is sorted with the most important ones at topic. You can scan that list and try to figure out whether you can get the same sources to link to you. By seeing what they linked to, you can understand what topics they’re interested in. Perhaps you can come up with a new spin on a topic they wrote about recently and convince them to add a link to their post to talk about it a little. 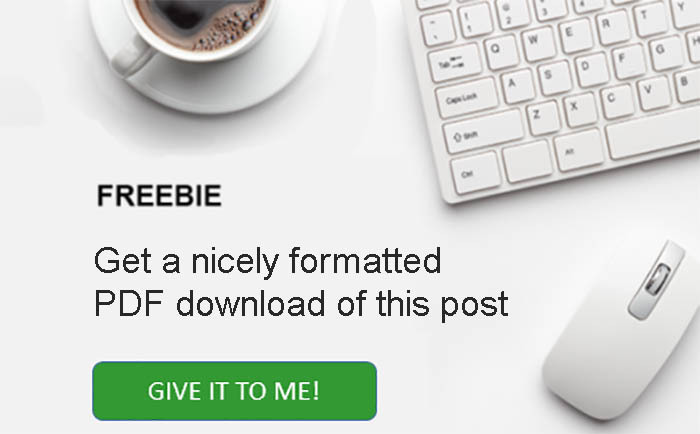 At the very least you might leave a blog comment on their post that mentions your link. And, you might link back to their post as well as Liz’s post by mentioning them in your article. That starts to get your blog onto their radar and they may follow you and link back at some point. Here’s another killer feature in AHrefs. You can get a report on which pages are getting the most link growth. Those are almost guaranteed hot article topics for you to target. A lot of folks are out there recommending you use BuzzSumo to find popular article topics to write about. 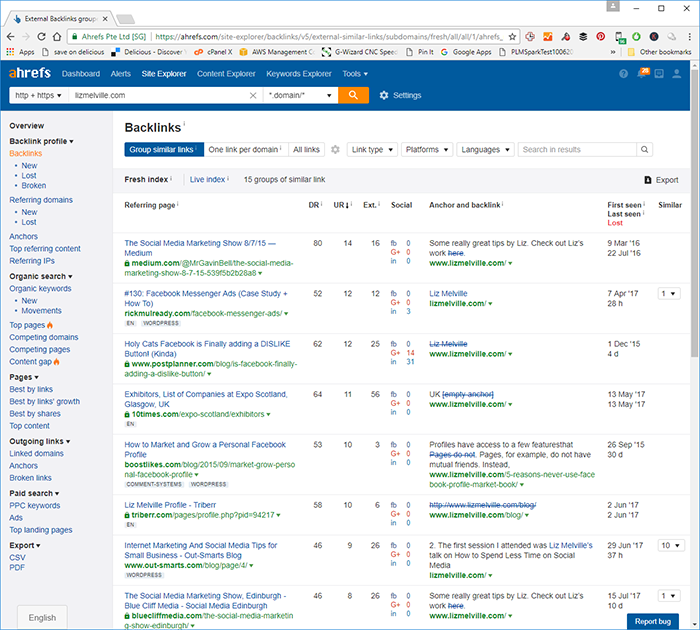 It’s a good idea, but if you have AHrefs, you also get to see what’s popular and may not need BuzzSumo. If nothing else, you know that article would be popular if you wrote about that subject. Jot it down in your Editorial Calendar! AHrefs even has a “Best by shares” report on any competitor you’re researching. Plus, their Content Explorer is all about social sharing. Whether you use BuzzSumo, AHrefs, or some other tool, this is a good way to find topics to write about. Just be sure your article adds a new spin and isn’t just regurgitating the same old same old. This doesn’t work for newer blogs because you don’t have any older content. But my CNCCookbook blog has been around for years. There are 2000+ articles on the site–plenty of older content to choose from. Republishing is surprisingly powerful. I’ve been on a campaign to write 1 new article and republish 1 article on CNCCookbook for about 6 months and it has been great for the blog. You must be wondering how republishing old content can possibly be good. Why would people want to read that old stuff? Let’s start with what should be a common theme by now. You’ve seen how I use keyword research, backlink analysis, and social mentions to come up with blog topics. The common theme is there are metrics in every case, and I’m using the metrics to guide my choices. The same is true of your older content. You of all people know how popular the articles are. If you have AHrefs you know how many backlinks they have. You should also know how many social shares they have. For CNCCookbook, I go back 2 to 5 years and I look for posts that have lots of backlinks and/or social shares. Having made a list of those, I choose one each week to republish. The one I choose has as many backlinks and social shares as possible. Because people voted by backlinking and sharing that these are your best articles. Now watch what happens. I redo the research on the articles. I Google the article’s topic, and I will go through 5 pages of Google search results. I open all that stuff up in browser tabs. Then I scan each article looking for information my original article missed. I add the missing information to the article. I find new opportunities to link to other articles in my blog. There are always more recent articles that didn’t exist when I wrote the original. I find new opportunities to link out to external sites. Google likes to see such external links and you just finished researching who to link to by Googling the article’s topic. Make sure you add at least 2 new external links. Double check the basics–no broken links, keywords in titles and image alt text. Try to amp up the visuals by adding more images. Do the keyword research to see if there are additional keywords to refer to or whether you might need to change your title. Now you have freshened up your article and made it more powerful at attracting traffic. Publish it again, making sure to 301 redirect if you changed the title or URL. It’s a known popular article so it should do well. You’ll get even more social shares and backlinks. Because of #2, this will benefit not just the article, but your whole site. I got this strategy from Brian Dean and others, and it really is genius! BTW, there’s lots of other ways to juice up your older content. For example, consider making a video about some or all of the article. Put the video on YouTube and refer it back to your original article. 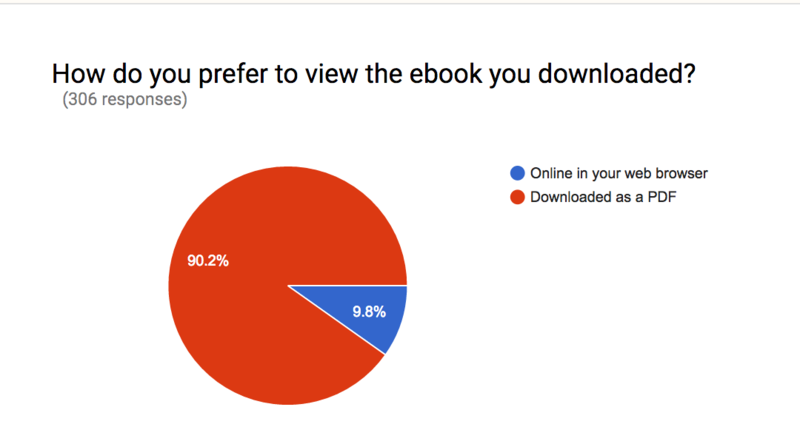 Holy mackerel, 90% prefer PDF’s! Holy mackerel, 90% prefer PDF’s? Well then I guess we ought to have more PDF’s. And, if you have a PDF, video, or other supplemental material, consider making it a lead magnet. Get folks to sign up to your mailing list in exchange for your lead magnet. Now you’ve seen my 7 favorite ways to come up with Blog Ideas. I confess to preferring the analytical approaches just because I think it helps me to drive more traffic than writing about old thing. Coming up with Blog Ideas is not that hard. You don’t need all 7 of them either. There are great blog ideas all around you. Just reach out and pluck the lowest hanging fruit! Tell us your favorite methods for coming up with blog ideas in the comments!